The president of Colombia, Juan Manuel Santos held a meeting with evangelical leaders after the referendum. 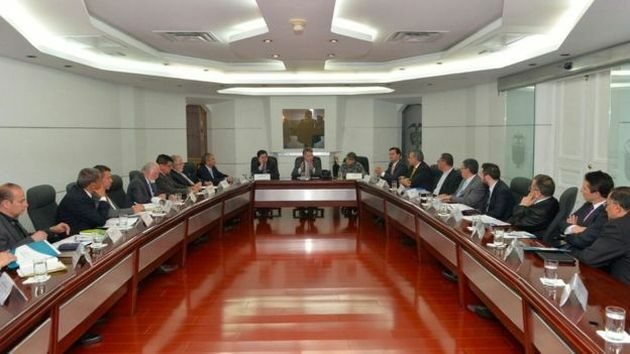 The president of Colombia, Juan Manuel Santos, and a group of evangelical leaders have gathered to discuss the referendum held last Sunday, in which the "no" to the peace agreement with the FARC won. In a press conference, the President said he wanted to hear the opinions of the evangelicals, "especially those who have voted 'no'." "We listened to them carefully and told them that hopefully we will have proposals soon [...] because we are in a kind of limbo that is risky and can derail the whole process", he added. After the meeting, Pastor Edgar Castaño, president of the Evangelical Council Confederation of Colombia (CEDECOL in Spanish), said that they asked the president for a relevant participation of the church in the review of new peace agreement. “We also asked to include the freedom of worship in the agreement, and to investigate all the Christian victims that have not been found. The President agreed to talk about everything", Castaño pointed out. 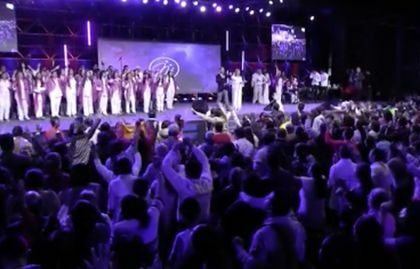 According to the Colombian magazine Semana, “around ten million evangelicals” voted in the referendum, and many experts and analysts believe that their vote was crucial for the surprising results. There was a prayer vigil for Colombia 2 days before the referendum. “My 'yes' is not for president Santos (I did not vote for him), but a hope that the agreement would help us to rebuild this country and to dream with a reconciliation”, Segura wrote in his article published at Protestante Digital. Many evangelicals think the peace agreemet threatens family values. Some Christians “also said that LGBTI movements had participated in the negotiations in Havana, while church leaders were not given the same opportunity”, he added. 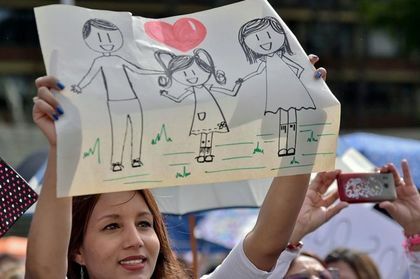 "Evangelicals were conclusive on this result, not because this community, with an increasing real presence in Colombian society, does not wish peace. On the contrary, they want it, but when the theme of the family appears, they are like a wounded animal and say: Here I am." “In the misdt of many setbacks, hope must rekindle. If the FARC maintain their commitment to the cessation of conflict and the government keeps its willingness to dialogue, it is now up to the promoters of 'no' to propose changes to the agreement and confirm that they do have an interest in peace”, Segura concluded.